My name is Rosina Lippi. 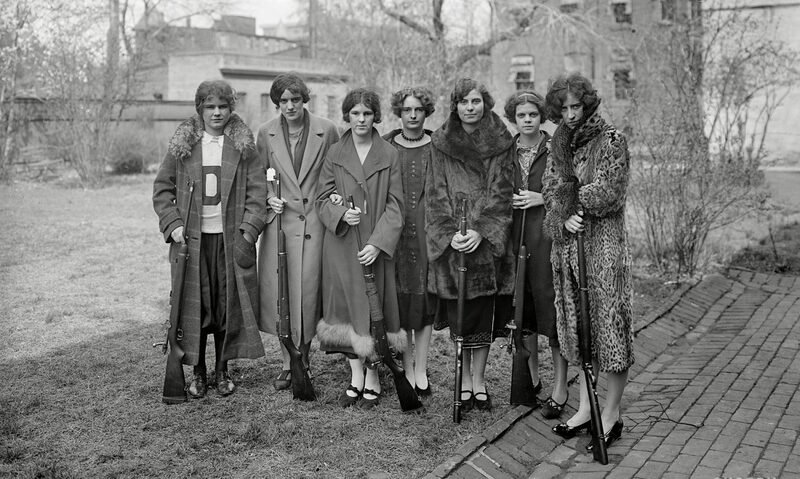 I'm a former academic and tenured university professor, writing full time since 2000. 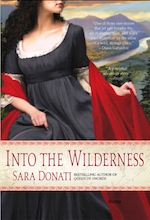 Under the pen name Sara Donati I am the author of the Wilderness series, six historical novels that follow the fortunes of a group of families living in upstate New York from about 1792-1825. 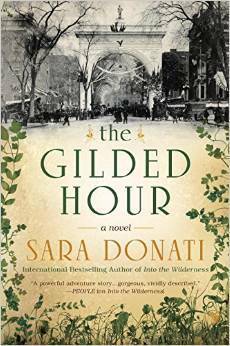 A new series based on later generations of the same families was launched September 1, 2015 with The Gilded Hour. I'm working on the next volume in the new series, called Where the Light Enters.